More and more homebuyers are flocking to Canton, Maryland as their neighborhood of choice and why not! From O’Donnell Square, Canton Waterfront Park, and the marinas there is a lot to see and do in Canton! 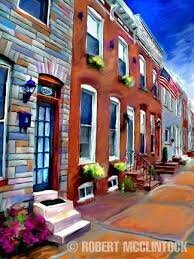 Not to mention you are just a few short minutes away from neighborhoods such as Patterson Park, Fells Point, Highlandtown, Greektown, and downtown Baltimore! So Blue Star Real Estate has created a list of reasons as to why buying a house in Canton is a good idea! If you are someone who enjoys living by the water, the neighborhood of Canton is for you! Resting between Boston Street and the Baltimore Harbor, the Canton Waterfront Park offers eight acres of harbor views. While at the park you can see Fort McHenry, the United States Naval Station, and even the global headquarters for Under Armour. 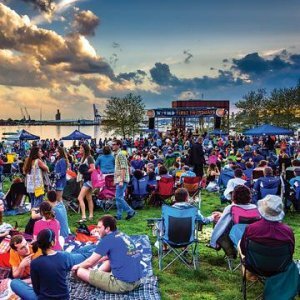 The Canton Waterfront Park in the Spring & Summer also hosts outdoor events and concerts, most notably WTMD’s First Thursday. An outdoor concert the first Thursday of every month! 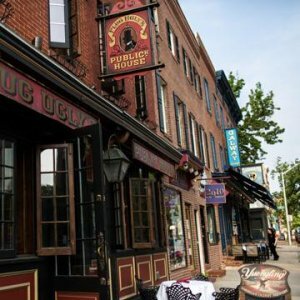 Canton is the hub of restaurants & nightlife in Baltimore! If you find yourself by O’Donnell Square you are a stone throw away from the best bars & restaurants the city has to offer. Canton has a variety of restaurants to choose from including, Mexican, Sushi, Thai, and good old-fashioned pub grub. Today Fells Point is now as one of the best places to go out in Baltimore. Restaurants & Bars can be found on every street corner, and there are a variety of options to choose from. Some of the most popular restaurants include Thames Street Oyster House, Blue Moon Cafe, One-Eyed Mike’s, Kooper’s Tavern, and The Point in Fells. Finally the best part about living in Canton is the community itself! Canton is one of those places where it truly is a neighborhood. Your next door neighbors are your friends, and it is not uncommon to see roof deck parties and block parties! Residents of Canton tend to be young professionals and young families. 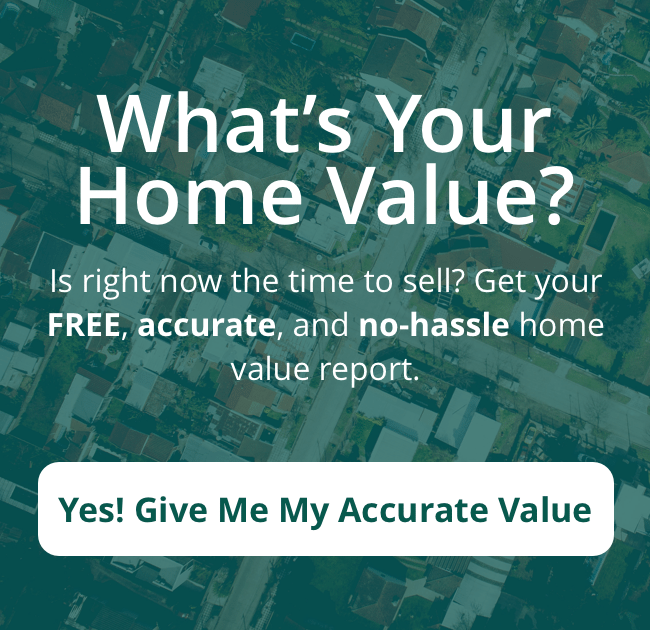 If you are ready to purchase a home in Canton contact a Blue Star Real Estate Agent! Our agents live in the neighborhoods and communities that they represent, so the local expertise and guidance cannot be overlooked. Call our office at (410) 276-7827 or drop us a line on our Contact Page.